Wineries in and around Helen Ga. 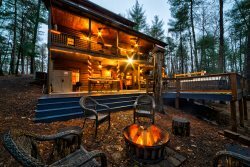 EXQUISITE Mountain Retreat on a Beautiful Pond with Gated Privacy. Water Toys and fine luxuries a bonus! 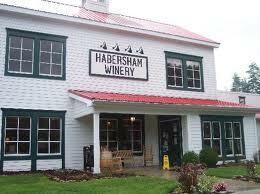 Habersham Winery is one of the oldest wineries in the area and is located a half mile south of downtown Helen on Highway 75. The winery has daily tastings and self-guided tours. They have many different and unique wine selections and have won over 150 medals for the taste of wines they have created. The grapes are monitored by a winemaker throughout the aging process. This winery is open 7 days a week. Creekstone Winery is located near Hardman Farm on Hwy 17 in the Sautee valley 5 minutes driving from Helen. Our winery will be complete in Spring 2019, but until then, please visit our tasting room at the same address. There is still so much to do but we would love for you to visit, have a glass of wine, and enjoy the view. Creekstone is a part of the Habersham Winery Family. After 35 years making award winning wines in Georgia, the Habersham Winery Family is expanding. Our popular Premium Creekstone label is getting it’s own winery! 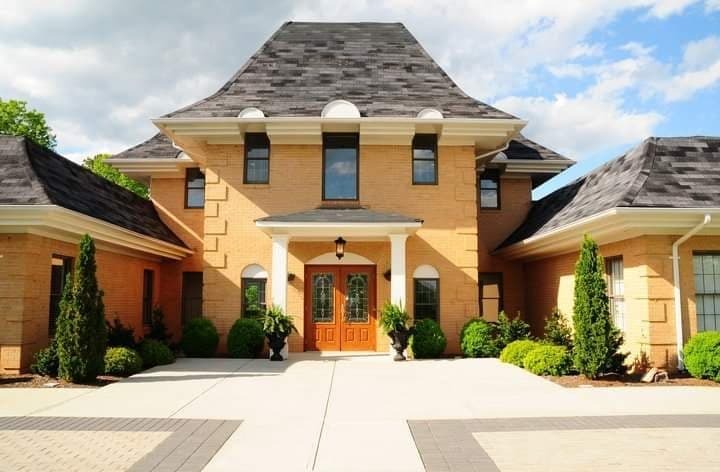 This beautiful property is located just 3 minutes from Habersham Winery in a French Style Mansion situated on a mountaintop with a breathtaking view of Mt Yonah. 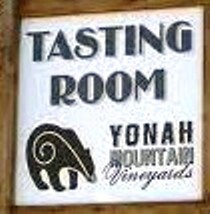 Yonah Mountain Vineyards is located in Sautee and is a 197 acre estate. The tasting room is open 7 days a week and has currently available wines ready for your enjoyment. Tours of the vineyard are usually held Saturdays at noon. The growing area for the grapes is 13 acres. The goal of the owners is the grow the best possible grapes and let others know that Georgia can grow great wine. 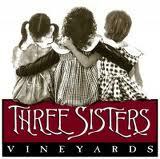 Three Sisters Vineyard is located in Dahlonega and located on 180 acres. The name comes from the view of Three Sisters Mountain. They have been in operation since 2000 and are a family run winery. 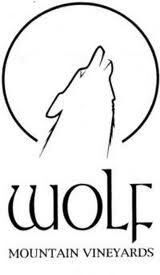 Wolf Mountain Vineyards is located in Dahlonega. They opened in 2003 and sold out of their vintage within a few months. They are focused on making the highest quality wines possible. Tours of the vineyard are offered weekly and reservations are not needed. Winegrowers Association of Georgia lists local wineries and calendar of events. Their website is http://www.georgiawine.com/ and the phone number is 706-878-9463. Cabin Rentals of Helen is proud to be associated with this organization.